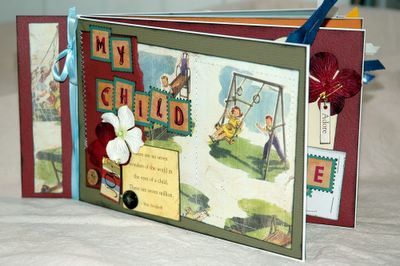 The "My Child" album/book I just finished. I think it would look great with either boy or girl pics. B & W photos would look so cool in this because it has a slight vintage feel.